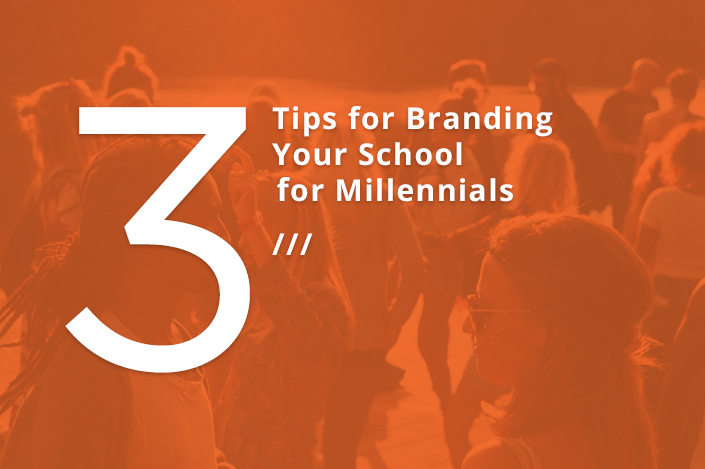 Bring your vision through branding. 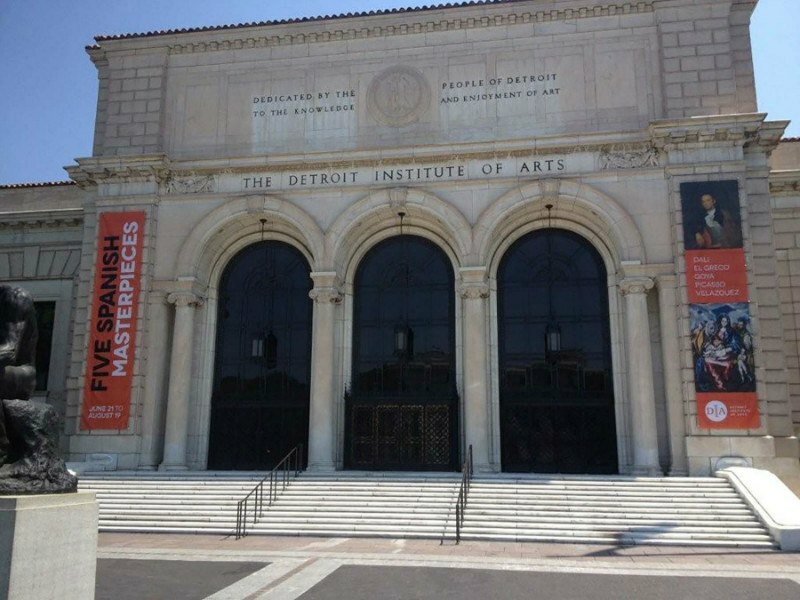 Maximize the impact of your brand with signs for your building, both indoor signage and exterior signs. Use environmental graphic design and wayfinding systems by Ideation for branding or rebranding. We’ve been designing Royal Oak business signs for more than a decade. 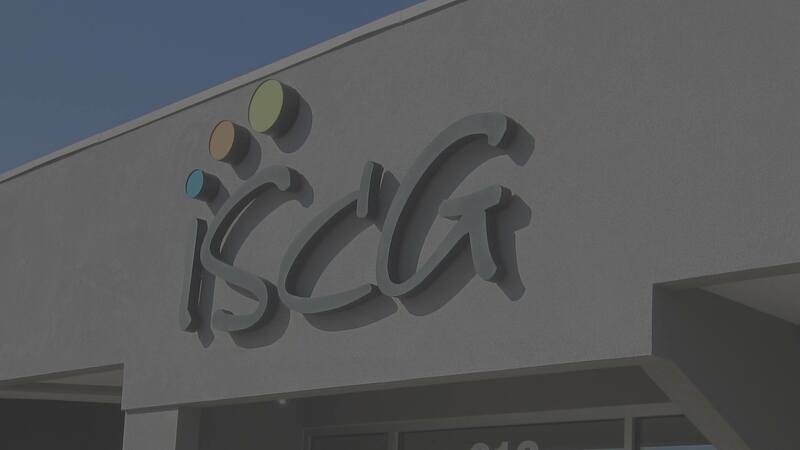 Business signs and outdoor signs for ISCG, a Royal Oak space planning company. 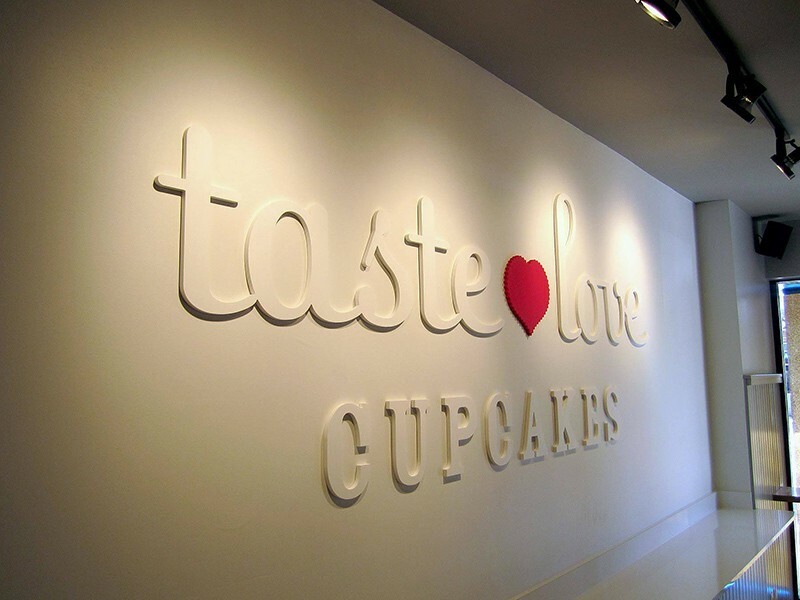 Outdoor signs and other business signs for Royal Oak boutique cupcake bakery, Taste Love Cupcakes. 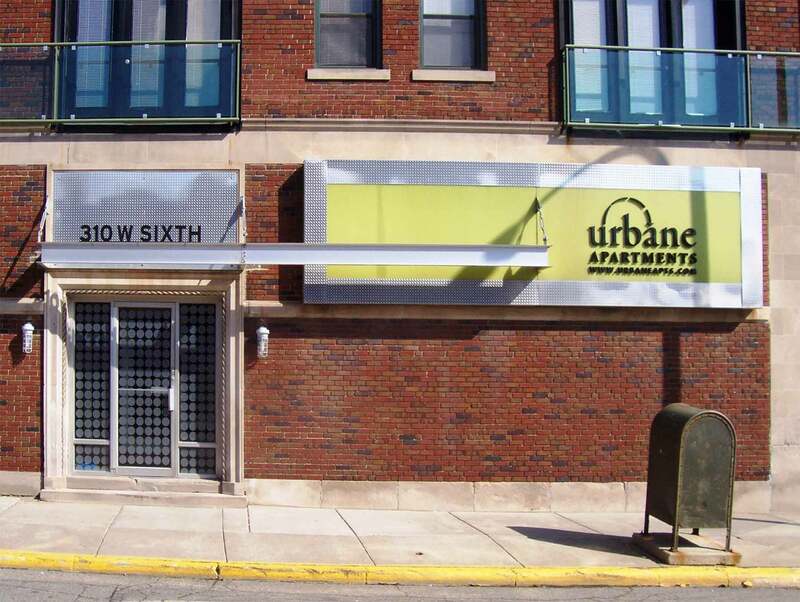 Custom Outdoor Business Signs for Urbane Apartments, a multi-location urban apartment brand. 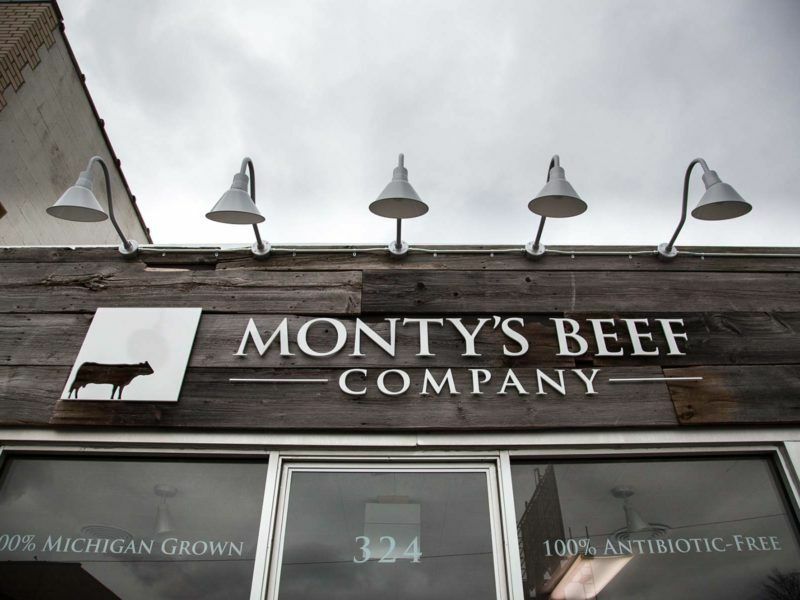 Interior and Outdoor signs, environmental graphics and packaging for Royal Oak wholesaler and retailer, Monty’s Beef. 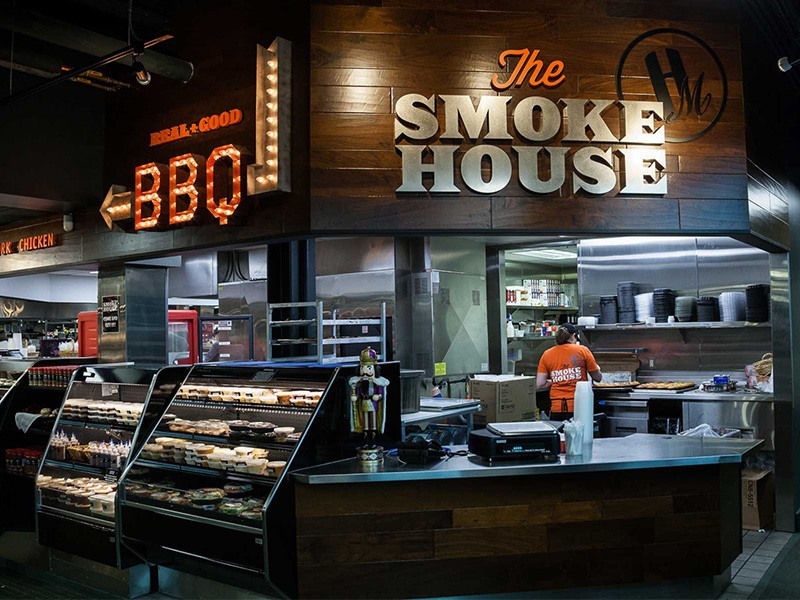 Holiday Market Smokehouse branding with exterior signs by Ideation, in Royal Oak. 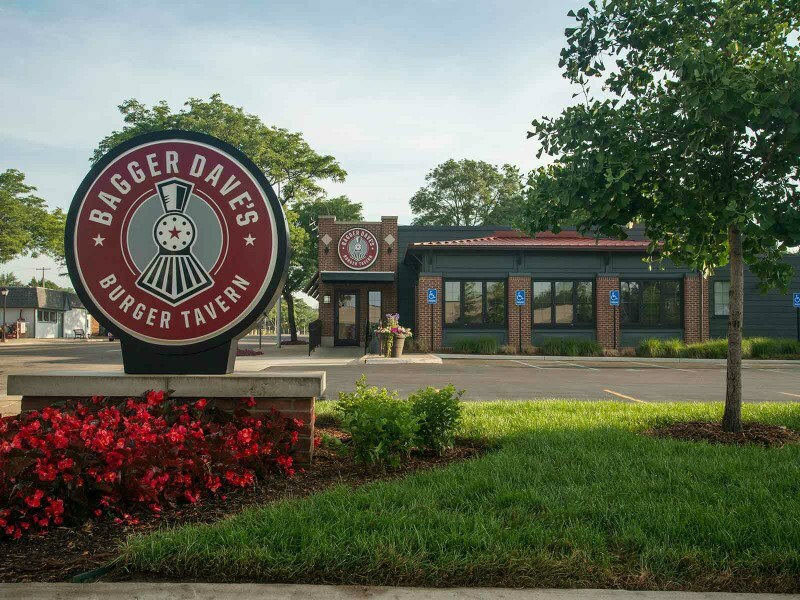 Business Signs and other Restaurant Signs for Bagger Dave’s restaurants. 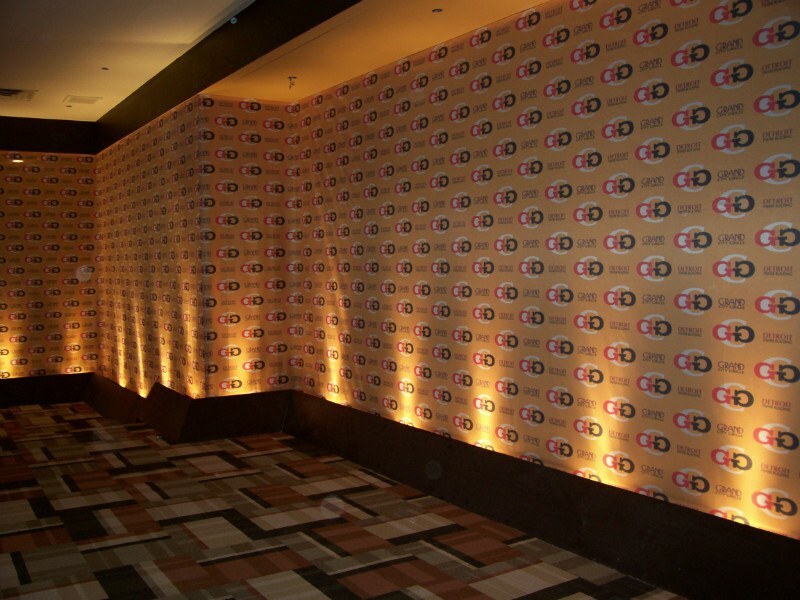 Interior environmental graphics and restaurant signs. 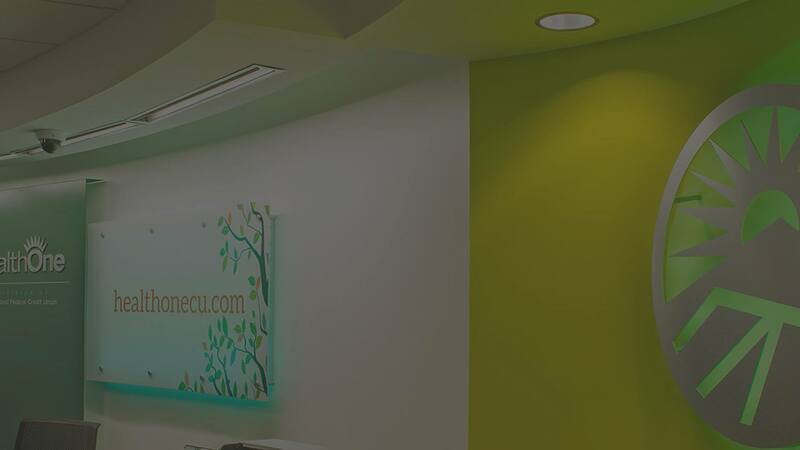 Ideation’s business signs and environmental graphics tell your story while working with your interior design for maximum impact. 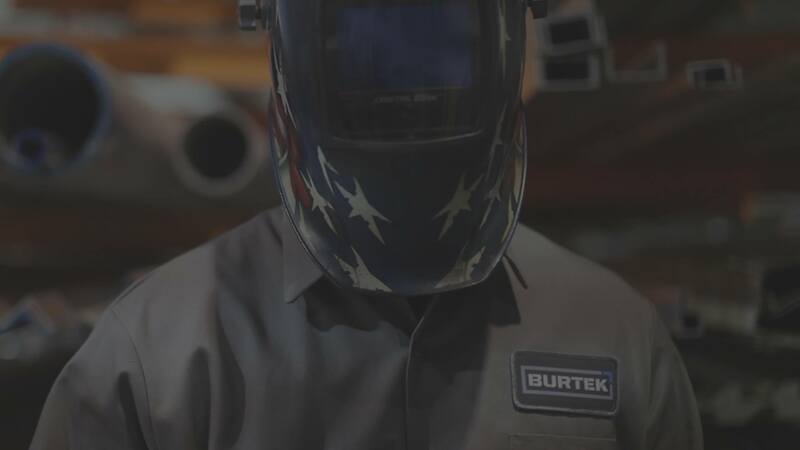 Our team will help you see the vision up front while handling every detail of implementation. We’d love to meet with you to size up your opportunity. WHY SHOULD I USE IDEATION OVER ANOTHER ROYAL OAK BUSINESS SIGN COMPANY? 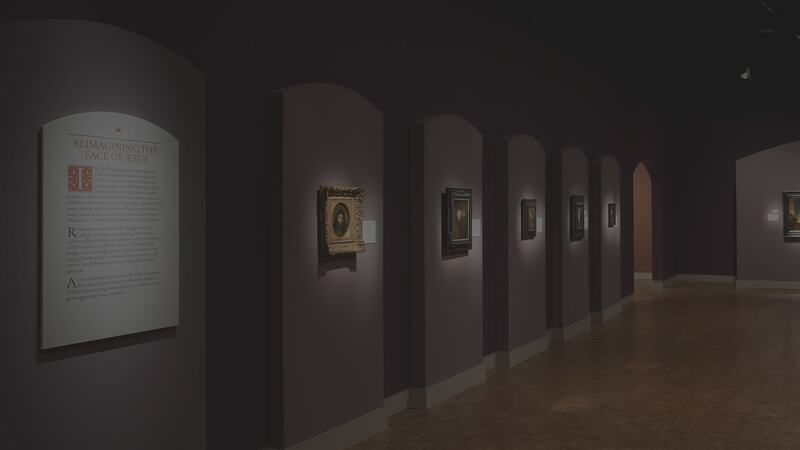 Your space tells the story of your brand. Business signs illustrate that story. Our graphic design team and production specialists take the time to understand your story, so they can develop the perfect signage for your building. We handle everything from simple outdoor signs to complex systems. No matter your needs, we help move your people in the right direction. WHAT ARE THE CHARGES FOR A BUSINESS SIGN? Most projects are broken down into two cost components. 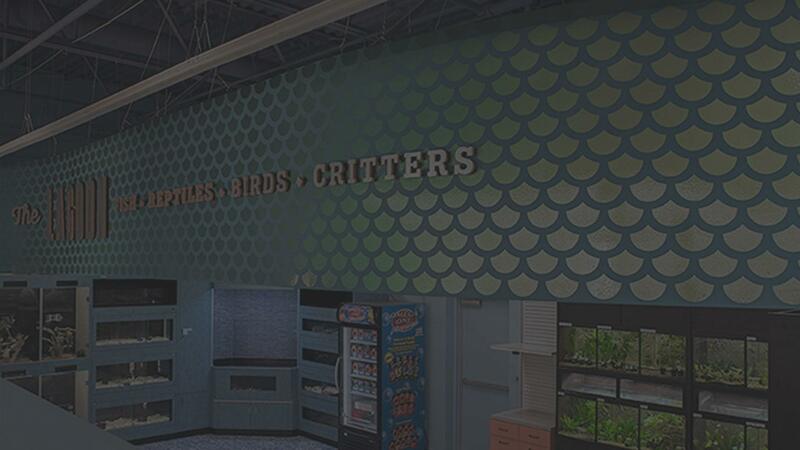 First, there is the cost of designing the perfect business sign for your space. Second, there are the actual charges for producing and installing the sign. Some customers come to us with a business sign design already in place. Therefore, the cost breakdown ensures you only pay for the services you require. Once we establish your needs, we can help prepare a quote for both design and production of your business sign that fits comfortably into your budget. If you’re looking for Royal Oak business signs, you won’t find us expensive at all. We may not be the cheapest alternative out there – but we offer more than business signs. We tell your story and help brand your space with our imagery. WHAT STEPS ARE INVOLVED IF I WANT TO HIRE IDEATION TO DESIGN MY SIGN? Is there anything obstructing the view of the business sign? What are all the purposes of the space in question? Can existing elements be incorporated or repurposed? Spaces that are under construction can be examined by looking at blueprints and design renderings. We then detail all of our recommendations. For your custom outdoor signs, we make sure that the designs adhere to local Royal Oak business sign ordinances. Once all the design work has been completed, we present the entire package to you. You get to see the finished product in conceptual renderings, material samples, and prototypes. In some cases, we may build 3D models to help you visualize what’s possible. Ideation wants you to have complete peace of mind over the direction of your project. HOW LONG DOES IT TAKE TO GET MY BUSINESS SIGN INSTALLED? The amount of time required to produce your business sign depends on the scope of your project. Some items can be installed in as little as one week. An outdoor sign often takes about two weeks to produce. However, a comprehensive wayfinding system might take as much as a couple of months. During your initial visit, we discuss your needs and present you with a more specific estimate. Another thing you need to consider is the Royal Oak sign permit. Obtaining the outdoor sign permit generally, takes two weeks after design approval. Ideation handles your Royal Oak city permit for you. Who do you want to move? Ideation is a business sign company serving the communities around Royal Oak. 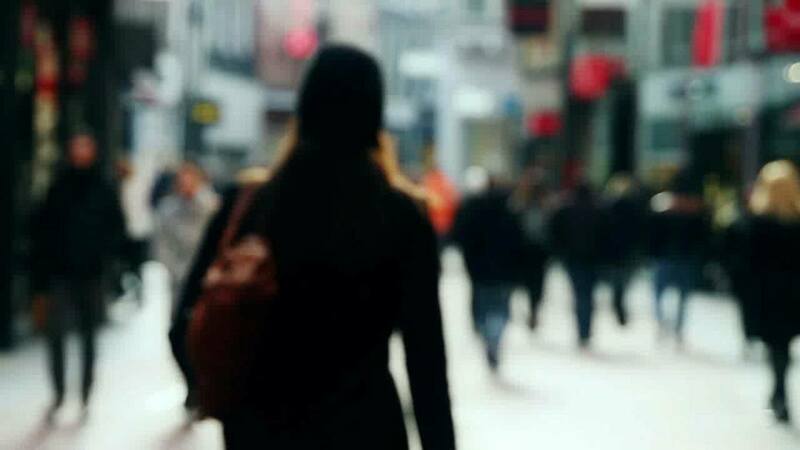 We seek to move your people in the direction you want them to go. Our goal is to quite literally, get them from one location to another. 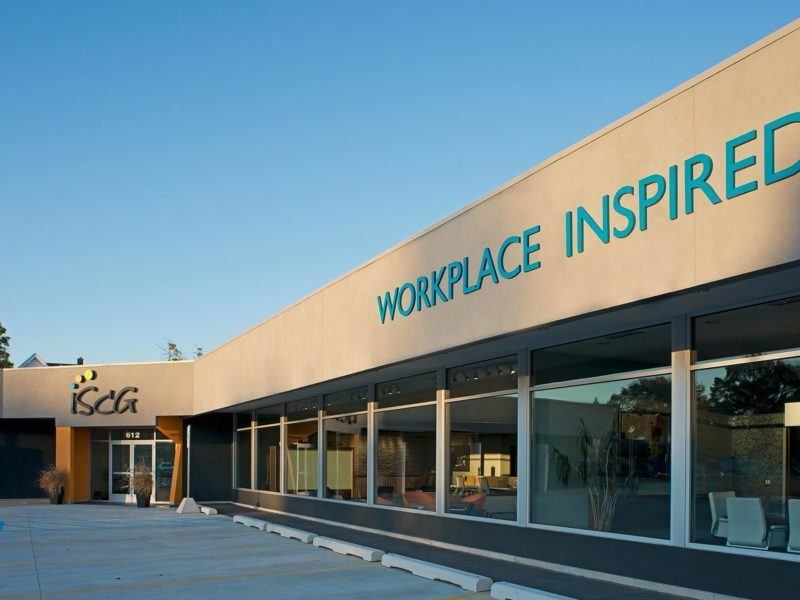 Ideation makes business signs that tell a story. "The rebrand has increased pride in our team. Employees are proud and excited to wear the "B" on their chest! Jon and the Ideation team did a great job of understanding who we are and executing the project from day one." "My customers loooove my space! The word I always hear is 'Beautiful.' 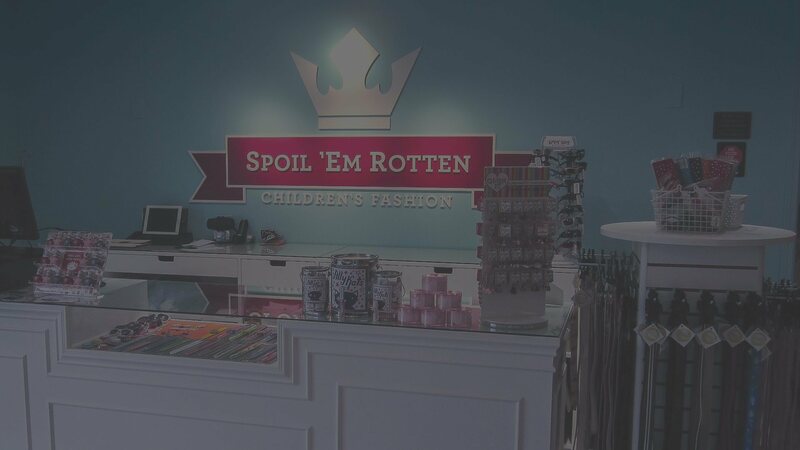 I imagined how I wanted my store to look and ideation made it come to life and was past what I expected!" 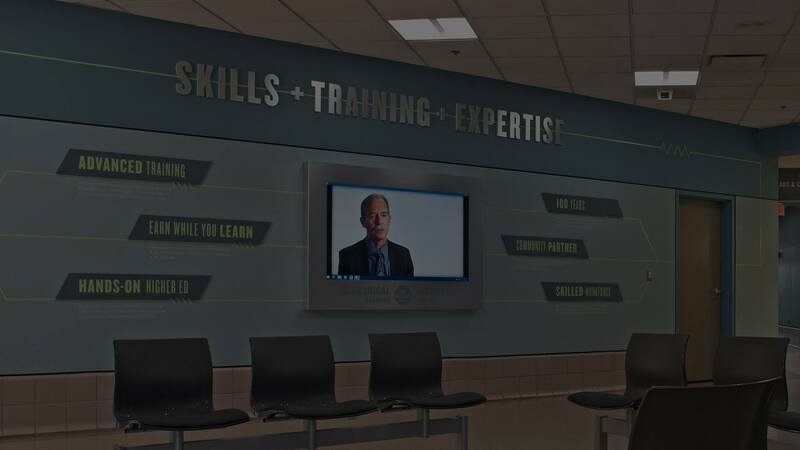 Thanks to the design work and collaboration with Ideation, the Detroit EITC now more boldly reflects the high-quality, state-of-the-art training offered by the facility and the 100 year legacy between IBEW Local 58 and Southeastern Michigan Chapter NECA.